to get your details on our private database of high quality candidates. for an initial enquiry about job opportunities. 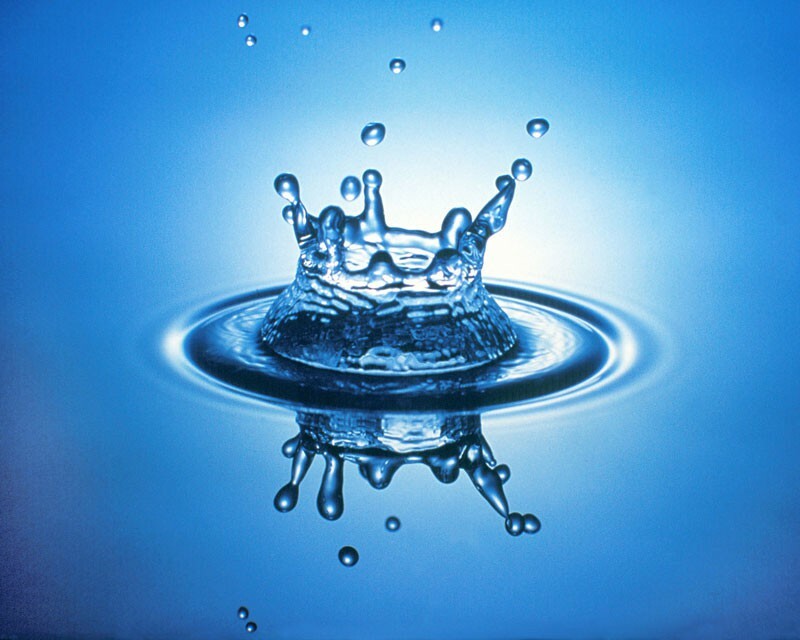 We work with consultancies, water companies, suppliers and contractors in the UK and international water markets. Our 40 years of water industry experience is used to advise many people on their next career move. These include directors, engineers, project managers, operations managers, scientists, regulatory and finance experts, customer service, sales and business developers. Connecticut, Kingston and Montego Bay, Jamaica. Yorkshire Water's reputation re-build following the 1995 drought. which benefits both client recruitment and candidate career advice and guidance. Managing Director of Water-People Ltd. 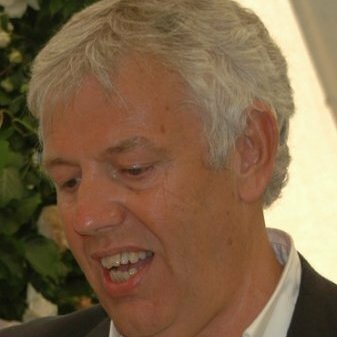 Founder of Water-People, he is now a leading recruiter to companies in the UK and beyond. to explore the opportunities to help your business. to hear more about our extensive database of professional candidates. Don't hesitate to give us a call or send us an email if you think we can help.